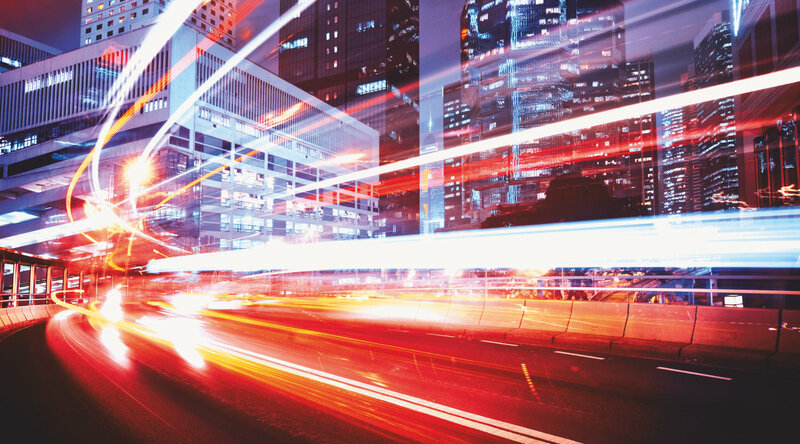 As OSRAM is committed to very high quality standards, our products are known for high performance, reliability and optimum consumer benefit. 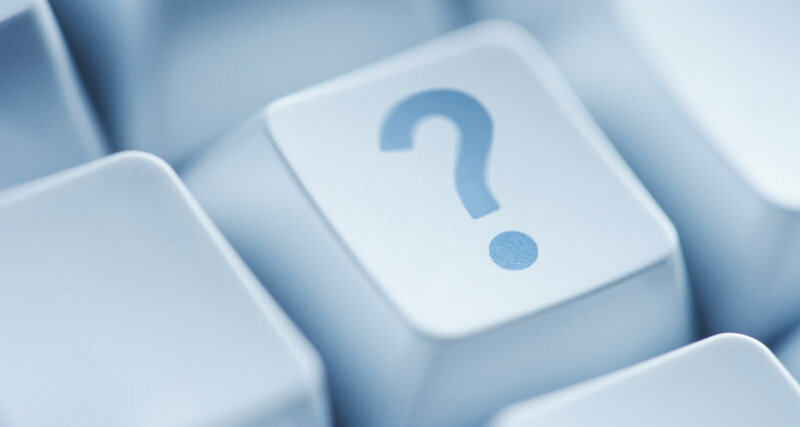 In several bulb tests in 2015, OSRAM products lived up to their performance reputation for testers and customers. The XENARC NIGHT BREAKER UNLIMITED in particular, scored highly for its outstanding advantages in brand quality, long lifespan and high performance. 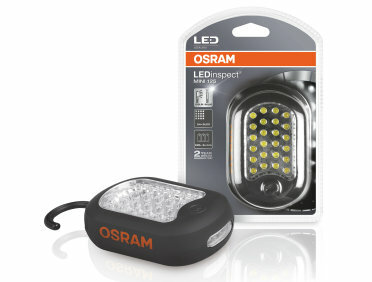 The OSRAM LEDinspect MINI 125 won the "Best Buy" award from the british car magazine "Auto Express" in the category cordless LED inspection lamps. 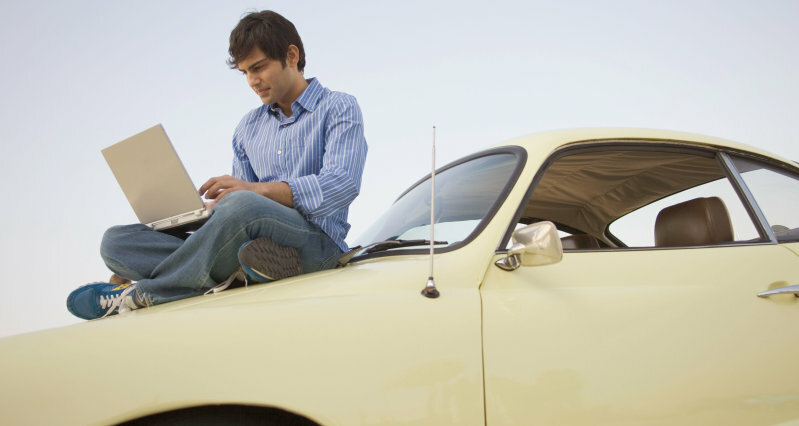 In its product group test of the September edition "Auto Express" tested ten cordless LED inspection lamps from different providers. 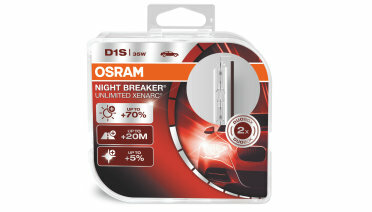 "A superb bulb and worth the extra", wrote the the British motoring magazine AUTO EXPRESS in the November 2015 magazine´s issue and declared the OSRAM XENARC NIGHT BREAKER UNLIMITED xenon bulb the winner of its first ever xenon (HID) headlight bulb test. This upgrade bulb received the coveted “Best Buy” label and was the only one tested bulb to receive five stars. 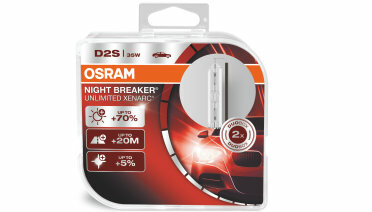 The OSRAM XENARC NIGHT BREAKER UNLIMITED finished first in the current xenon bulb tests conducted by the German car Magazine AUTO BILD. Other OSRAM bulbs also impressed the jury! OSRAM XENARC COOL BLUE INTENSE finished second and XENARC ORIGINAL took fourth place. 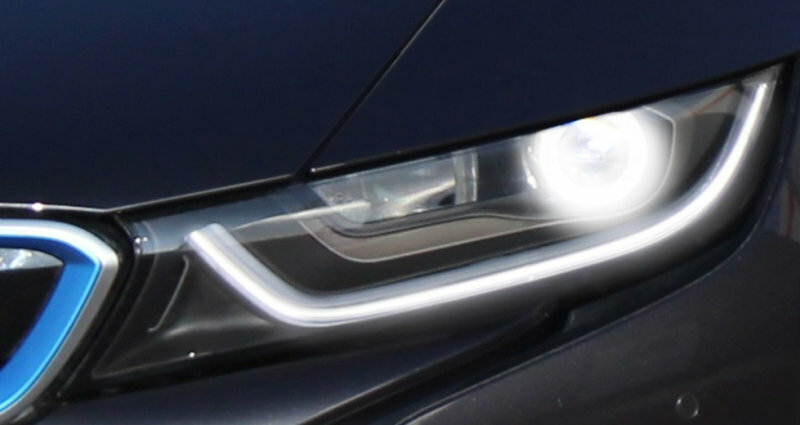 The conclusion from the AUTO BILD test was that cheaper lights produced more glare.